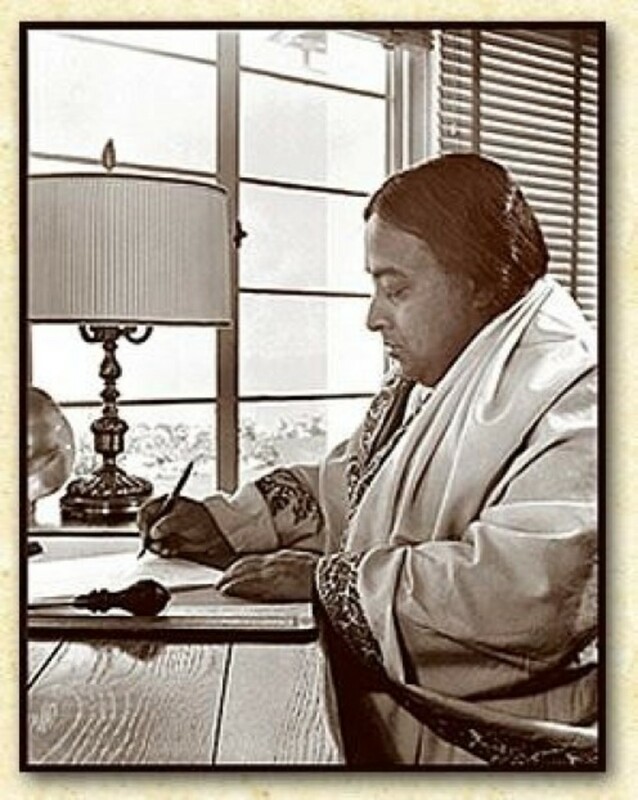 Introduction and Excerpt from "My India"
Paramahansa Yogananda traveled to the United States in 1920 to attend the International Congress of Religious Liberals held in Boston. The great spiritual leader's clarity in imparting the ancient yoga techniques gained him an immediate following, and the great guru remained in America—with occasional ventures outside his adoptive homeland. By 1925, he had founded the organization, Self-Realization Fellowship, which preserves for purity and disseminates his teachings. 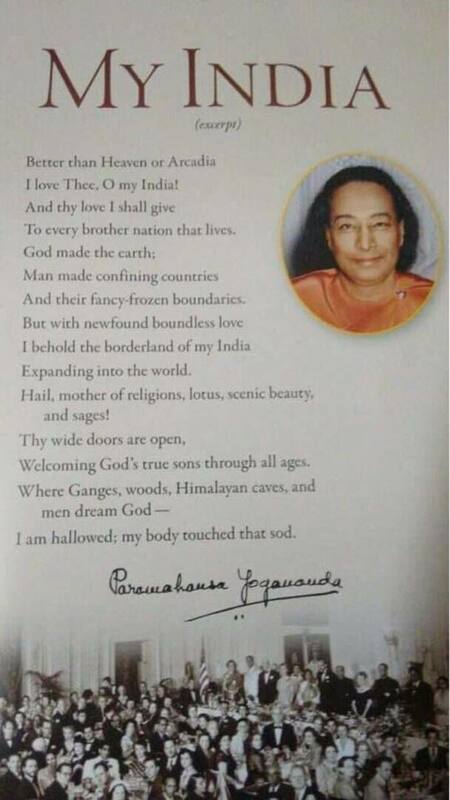 Reading of Paramahansa Yogananda's "My India"
The poem, "My India," is Paramahansa Yogananda's moving tribute to his native country. Opening his tribute, the great guru says that if he must put on mortal garb once more, that is, if he must be born on this earth again, he does not seek to limit the Divine with any wish to be born comfortably. This speaker does not pray that the land in which he is reborn is a happy place, "where the musk of happiness blows." He does not ask to be shielded from "darkness and fears." 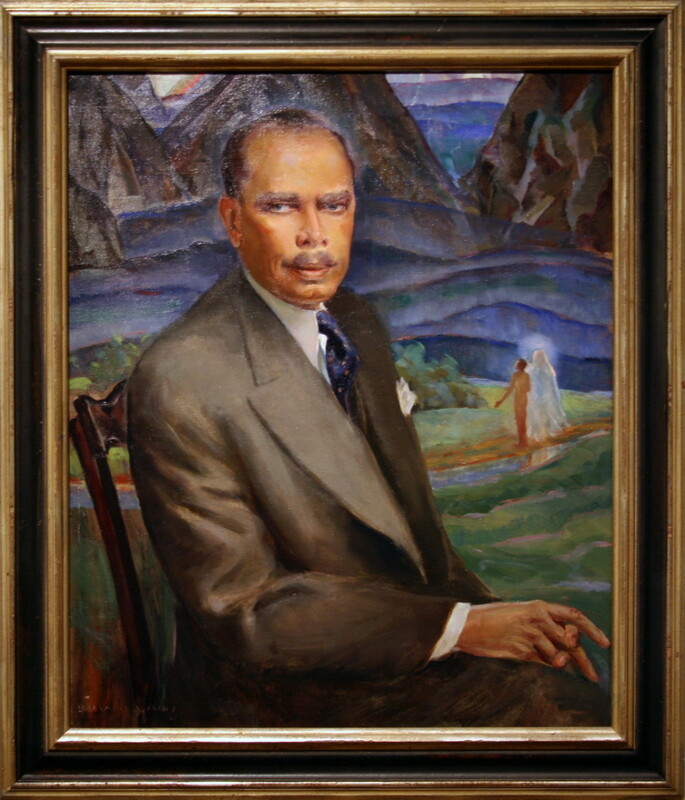 He will not wish to return only to "a land of prosperity." 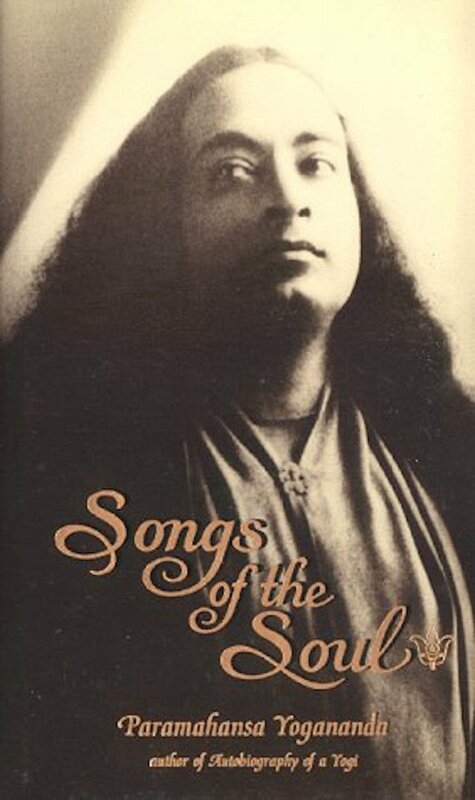 As a God- realized soul, Paramahansa Yogananda prefers to return to any place where souls need him most, and they would need him most in places that are downtrodden, whether materially, mentally, or spiritually. Even if the conditions in India were such that "dread famine may prowl and tear [his] flesh," he "would love to be again / In [his] Hindustan." The guru refers to his native land by its religious name. The speaker goes on to dramatize other possible pestilences that could be waiting to ravage the human body: "a million thieves of disease"; "clouds of fate / May shower scalding drop of searing sorrow," but despite all these calamities, he would still "love to reappear" in India. The great guru now asks if his feelings thus far expressed reflect "blind sentiment," but then he avers, "Ah, no! I love India, / For there I learned first to love God and all things beautiful." He explains that some teachers impart information only about the physical (material) level of existence, which is merely a "fickle dewdrop"—our lives are like drops of dew "sliding down the lotus leaf of time." 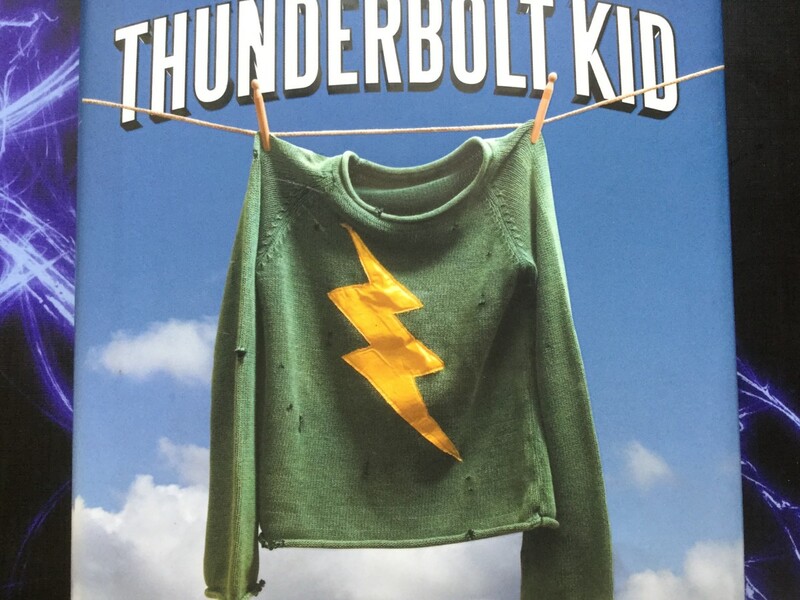 And "stubborn hopes are built / Around the gilded, brittle body bubble." But in India, he learned about "the deathless beauty in the dewdrop and the bubble." The great souls of India taught the speaker to find the Self, buried beneath "the ash heaps / Of incarnations of ignorance." Through intuition, he knows he has appeared on earth in many incarnations, "garbed sometimes as an Oriental, / Sometimes as an Occidental." His soul has traveled far and wide and finally discovered itself in India. Despite the many catastrophes that might be visited upon India, the great guru would gladly "sleep on her ashes and dream immortality." He reports that India has suffered greatly from the "guns of science and matter," but never has her soul been conquered. The great "soldier saints" have bravely and effectively battled and won against "the bandits of hate, prejudice, and patriotic selfishness." The guru says, "The Western brothers" through technological advances "have conquered my land." But instead of turning, material weapons upon those Western brothers, "India now invades with love / To conquer their souls." The great guru is alluding, in part, to Mahatma Gandhi's peaceful revolution against Britain, which resulted in India's gaining its independence from that Western nation in 1948. The speaker asserts that he loves India better then Heaven or Arcadia. And he pledges to give that love to every brother nation that lives. He avers that the Divine created the earth, but humankind created "confining countries / And their fancy-frozen boundaries." The great spiritual leader, however, now finds that because of his boundless love, he sees "the borderland of [his] India / Expanding into the world." Finally, he addresses his native nation calling her "mother of religions" as well as mother of "lotus, scenic beauty, and sages!" The speaker proclaims that India now holds open her doors to all true truth-seeking souls. 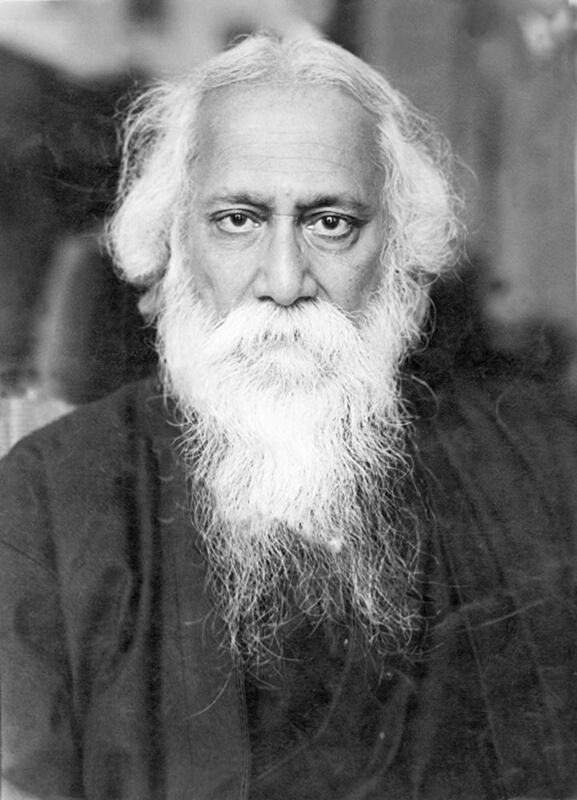 His final lines have become well known, oft quoted as a perfect summary of his tribute: "Where Ganges, woods, Himalayan caves, and men dream God / I am hallowed; my body touched that sod." Through Paramahansa Yogananda and his teachings, India expands its most important qualities of spirituality and love of God-union to all nations. Thank you, Devan! I agree. His life is chiseled for the ages. I am blessed that he guides me on my spiritual path. Blessings to you! The information is awesome; Paramahansa Yogananda is a beautiful person. Much love and blessings.